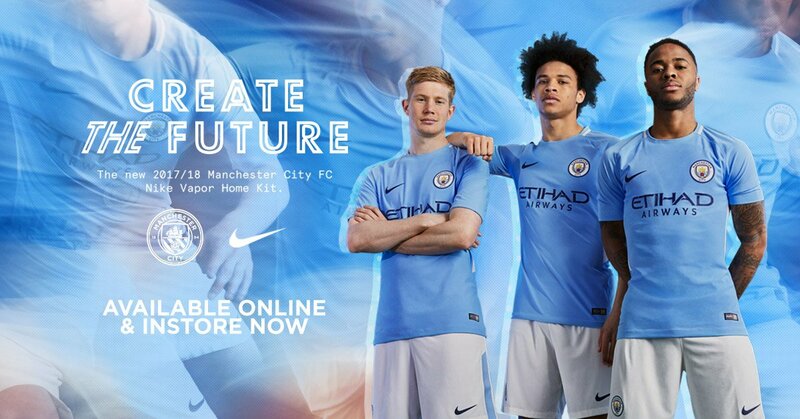 In case you haven’t already seen one of the many leaked photos of the 2017-18 Manchester City away shirt, Todo Sobre Camisetas has come across a series of shots being modeled by a man. These are the best images yet of a very Aston Villa-ish design that has received some mixed response from City supporters. Let us know what you think of Nike’s latest away day offering. The 2017-18 Manchester City away shirt is predominantly dark red / claret. Claret is a colour that has been used by City in the past, including for the 2002-03 third kit, which was developed by Le Coq Sportif. Again, Nike’s Vapor template is used with subtle changes to the lateral insets as well as to the pattern on the sleeves.